With the competition scene pretty much over for the year, it was really nice to get back on my local stretch of the Kennet and Avon canal to mess around with some new lures, relax and have some fun. 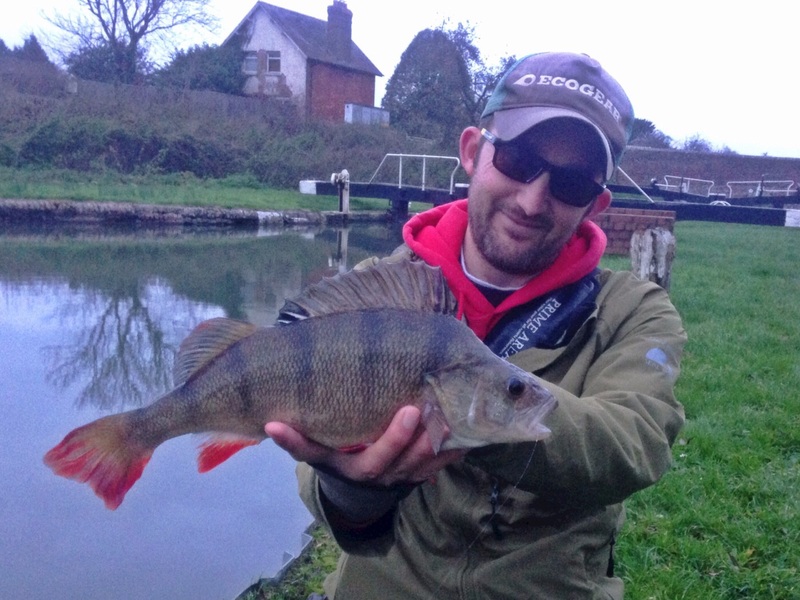 The water clarity looked great and it turned out to be a cracking session with 52 Perch and a single Pike. 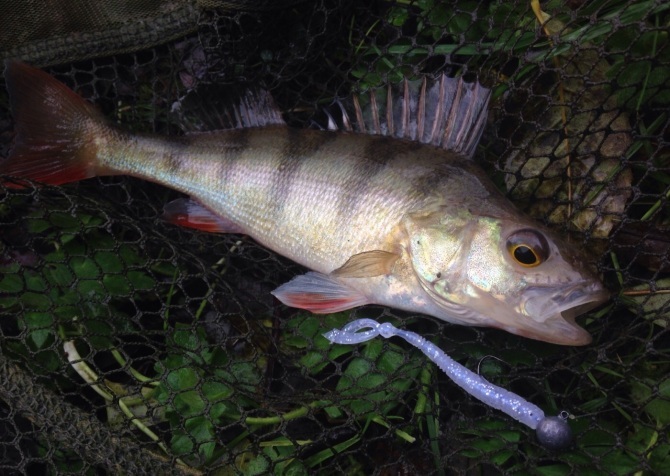 The Perch included a 36cm and two 37cm (possibly the same fish). I have to admit I copied a trend I've seen in the last week or so, seeing a string of nice fish falling to crayfish imitations. So as the light faded I changed over to a brown Rock Claw which lead to both the 37cm Perch. A great day made better by bumping into Matt Jones and Shane Close along the way. 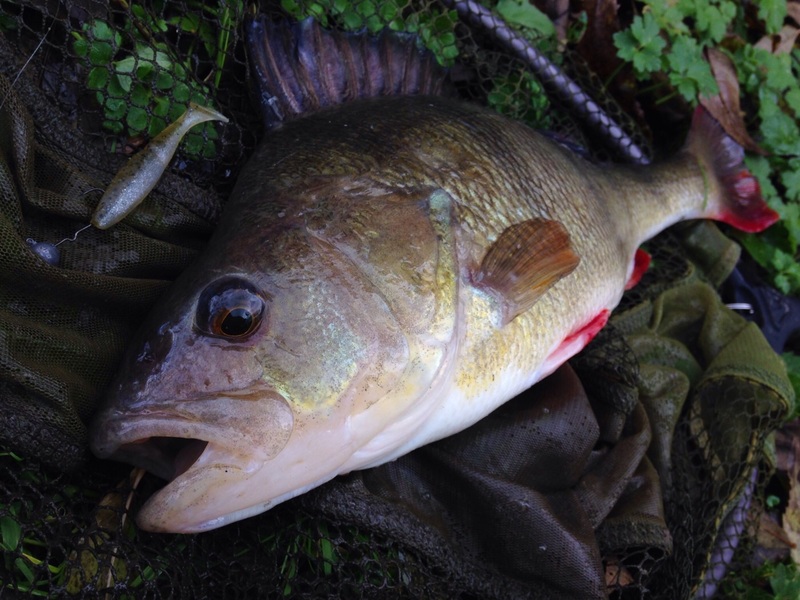 « LRF Night Game	» Most Popular UK Predator?